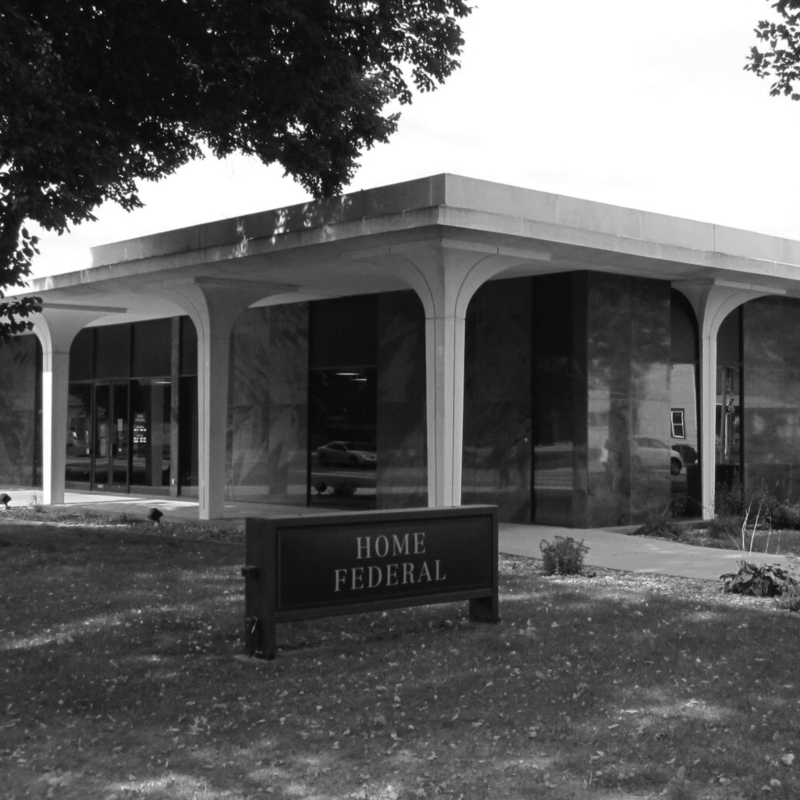 With one of the most unique buildings in town, you're sure to remember our branch here in Marshalltown, Iowa. Offering a full range of personal and business banking products and services – as well as a team of local banking experts - you're sure to find exactly what you need to enhance your financial well-being. 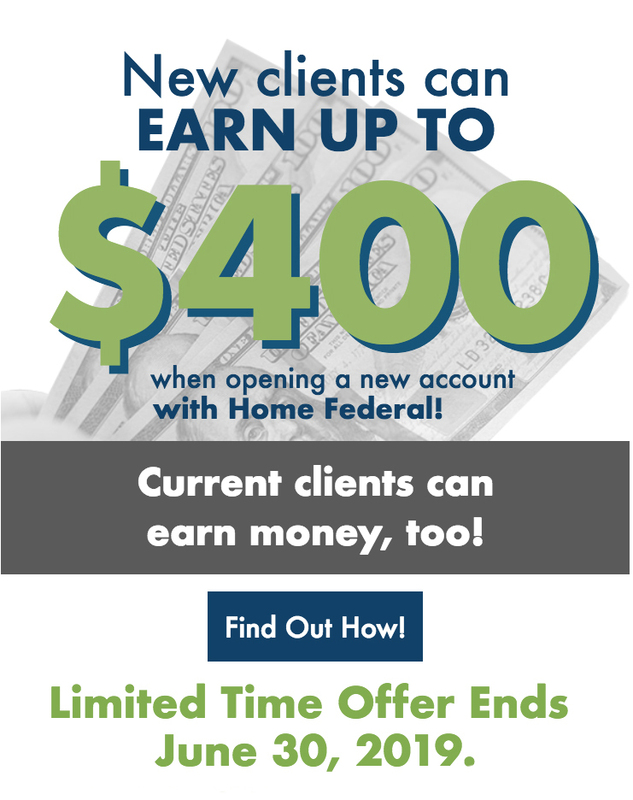 We believe in supporting the Marshalltown community, helping our clients reach their financial goals, and continually providing "hometown service you can bank on."